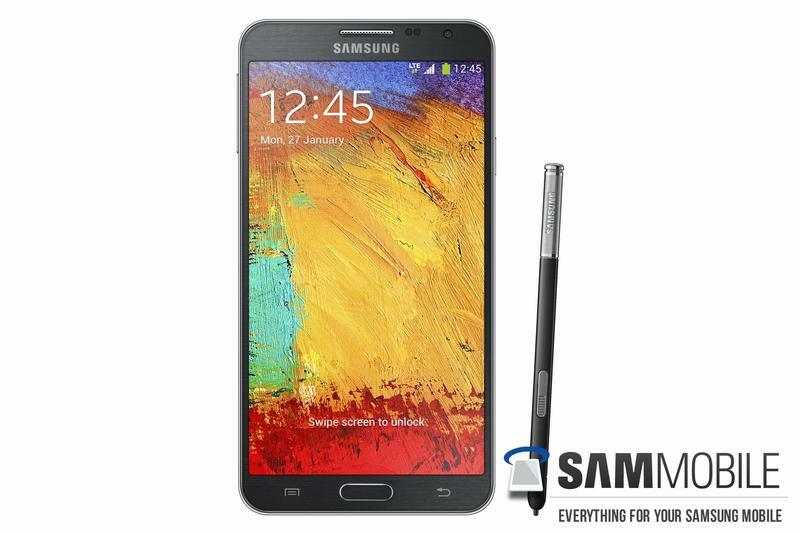 Samsung: Galaxy Note 3 Neo Won't Launch in U.S. or U.K.
Hmm, this is interesting. 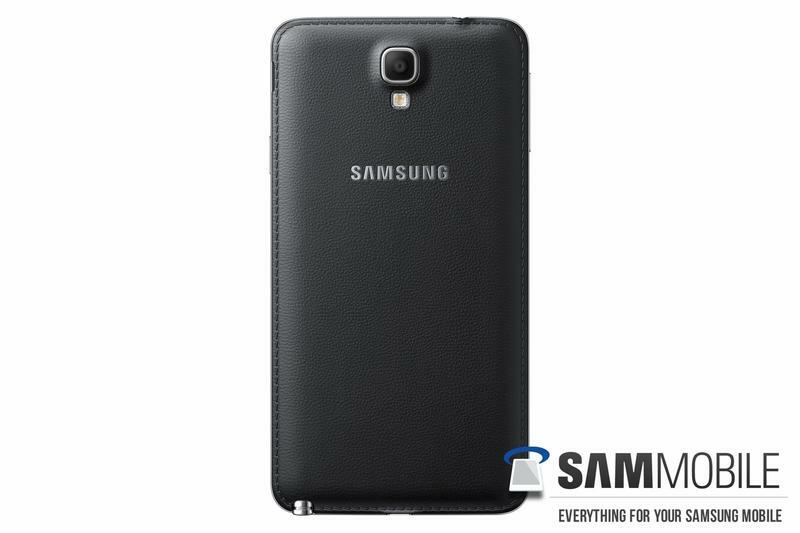 Even though we’ve seen enough leaks that the phone might as well be official, Samsung hasn’t yet confirmed the Galaxy Note 3 Neo. We are expecting a full announcement soon, maybe during Mobile World Congress in February, but the phone maker is already going on the record acknowledging its existence. 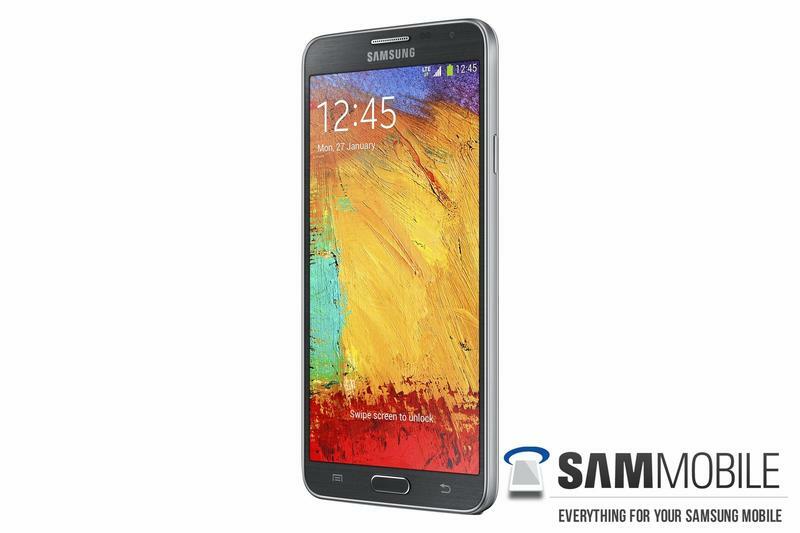 In a comment to Android Central, Samsung said that the Galaxy Note 3 Neo won’t launch in one of its larger markets. 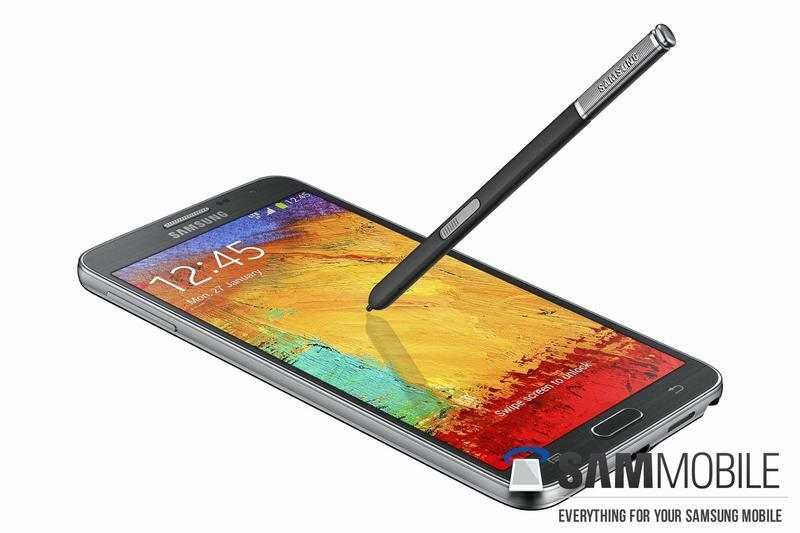 “Samsung UK can confirm that the Note 3 Neo will not be coming to the UK market,” the company said in a statement. The company also told Engadget the Neo won’t launch in the U.S. It’s rare for a phone maker to ever comment on rumors or speculation, but there you have it. Unfortunately, the phone maker didn’t dive into any deeper details, and there’s still no word on where the phone will launch. 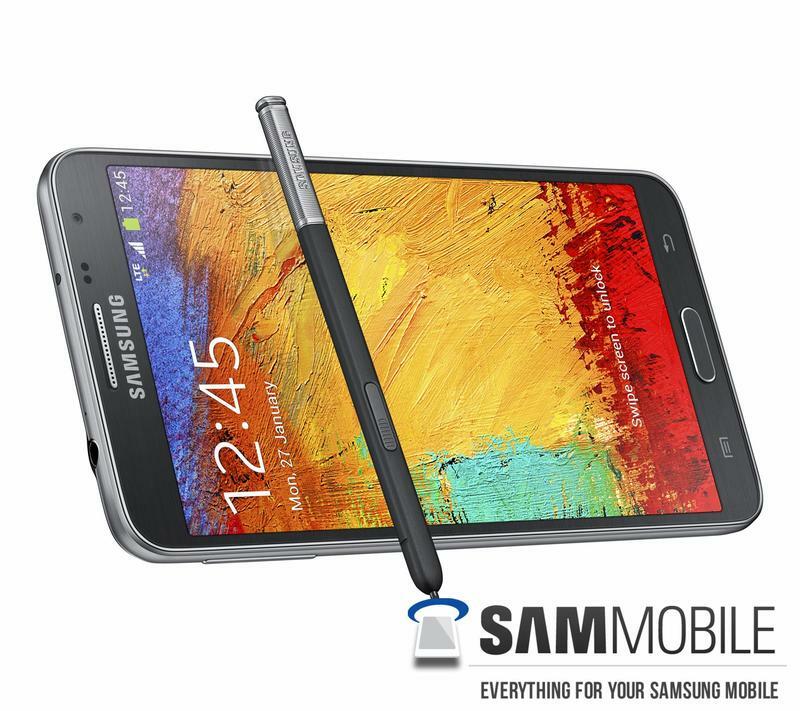 The Galaxy Note 3 Neo is expected to be the more affordable brother of the Galaxy Note 3, offering mid-range specs and a smaller screen, though with the same S Pen technology that its more expensive sibling has. We’ll let you know as soon as any new information pops up.